Automated technical workers are now trundling their way into vineyards. The next glass of Chardonnay you drink may have had its vines pruned by a robot. Guided by an automated, driverless tractor, the clunky caravan-like vehicle rolling along the vineyards is a surreal sight; an imposing blue metal behemoth roaming the earth. The large machine, running on 800 watts of electricity from a gas generator, is a robotic pruner developed by Vision Robotics, a company specialising in robot technology and based in San Diego. Wall-YE bears a resemblance to the titular character in Pixar’s animated film, Wall-E. Millot’s robot, however, is named after the initials of his children, Yohan and Eloïse. Apart from its pruning ability, it has sensors to collect plant data like its maturity and health, and a cartographic software that generates maps. Made of aluminium and stainless steel, it is also resistant to rain and can be controlled by a smartphone or tablet PC. It also boasts a GPS-linked anti-theft device: should it be removed from its designated vineyard, its hard drive will self-destruct. Co-founder and mechanical engineer of Vision Robotics, Tony Koselka, says the robotic pruner should “cut with the same accuracy as a moderately skilled human pruner”. Software updates will then help deliver more precise cuts from the machine. “We may also collect information from each vine such as the size of each cane and potential problems like a broken cordon,” he adds. Koselka says the company’s project was a response to Californian fruit and vine growers’ concern about having insufficient manual labour for quality pruning. Koselka is one of the growing number of inventors worldwide who have been asked by vintners to alleviate labour woes with technological wizardry. 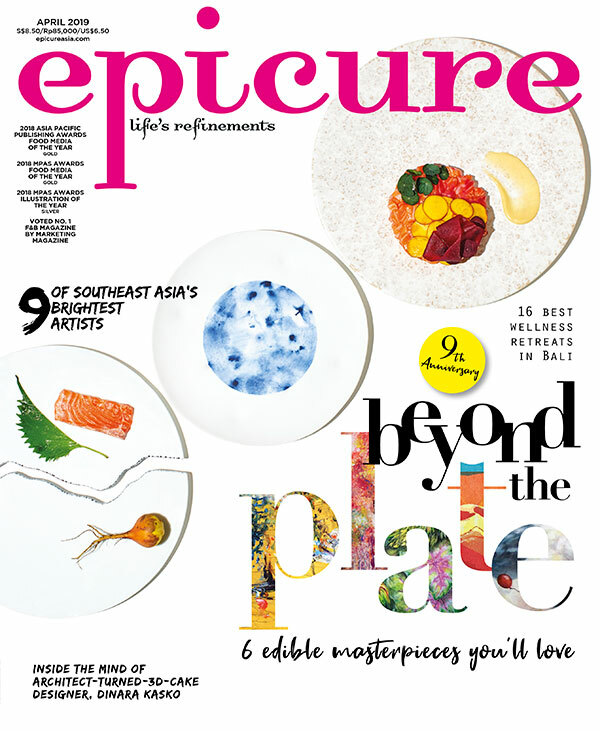 Excerpt from the October 2013 issue of epicure.